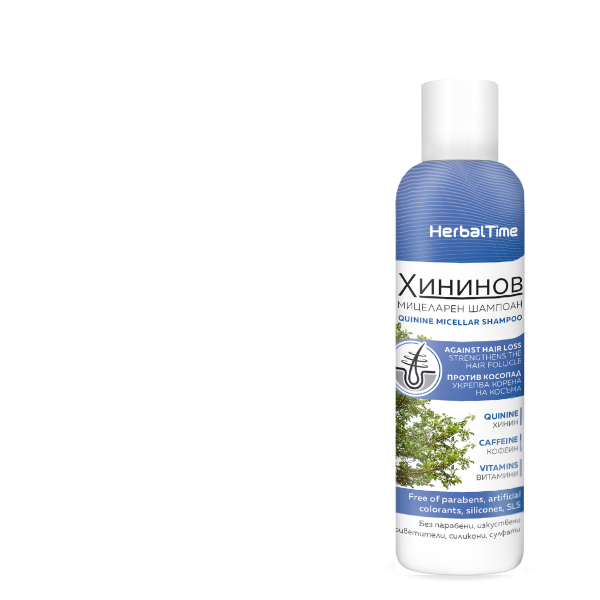 Sulphate-free shampoo for preventing and reducing the hair loss. The quinine helps to increase the hair growth. 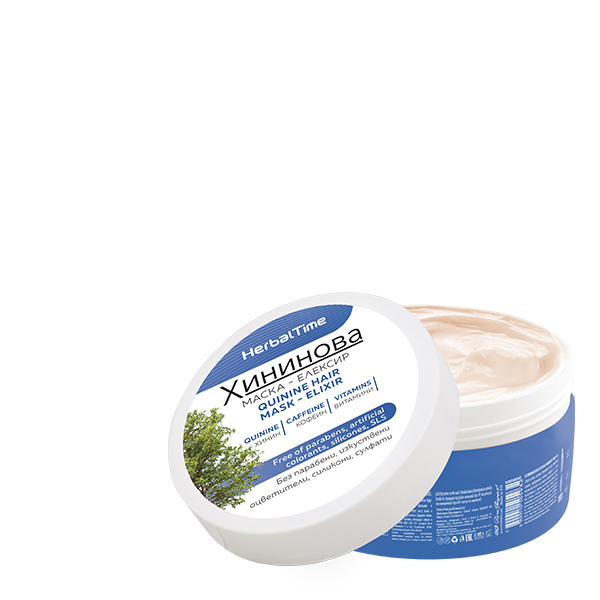 It is suitable for sensitive and allergic scalps. 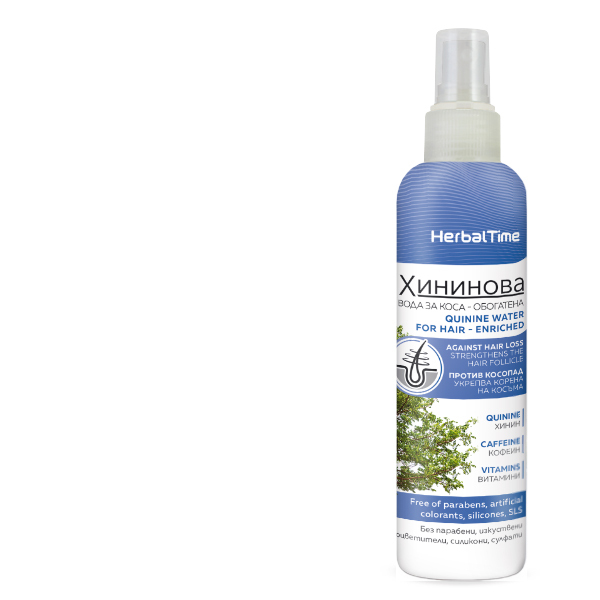 It helps to regulate the metabolism of the skin and recovers the hair, making it lively and brilliant. The PHYTOCHEM HAIR LOSS SP® Strengthening Complex contains vitamins E and B6, D-panthenol, Biotin, Saccharomyces lysate, Zinc chloride. There are also included Vitamin PP, Nettle, Caffeine and Capsaicin, which add extra powerful force to the shampoo in the fight against hair loss. Application: Massage the shampoo over wet hair. Leave it for 1-2 minutes and then wash it away with water.